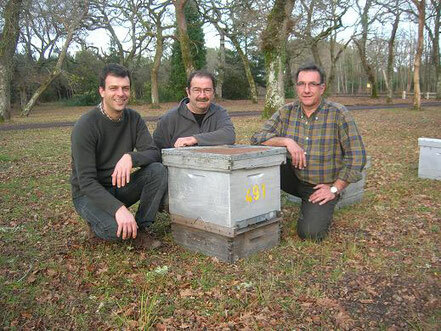 Les Ruchers du Born is a cluster of associated beekeepers active since 1991. It was founded by Didier Trouvé and Bernard Berque, whose father, Marc, had begun beekeeping.  Our name "Les Ruchers du Born" refers to apiaries (“ruchers”) located in the area of the Born in the sweet village of Pontenx-les-Forges. In 2011 Thomas Mollet joined the group, bringing his experience from another area in southwestern France. In 2016 Bernard retired and two new beekeepers joined the group. 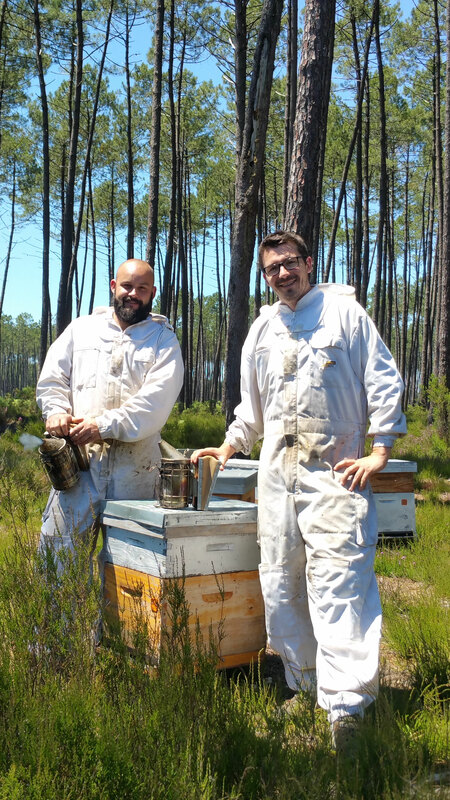 As of today, Les Ruchers Du Born is a partnership between 4 passionate professional beekeepers: Didier Trouvé, Thomas Mollet, Cédric Godfrin and Lénaïc Lecrénais. Joining forces together, we all take care of a total number of 1200 colonies of bees. We are proud to present a number of high-quality honeys with identity from our area (“Les Landes”) crafted on a farmer-type breeding and focusing on the natural development of balanced colonies. Our process is mainly transhumant beekeeping: hives are moved several times a year following the tempo of bees and flowers. We also make our own mead ("hydromel") and honey vinegar.